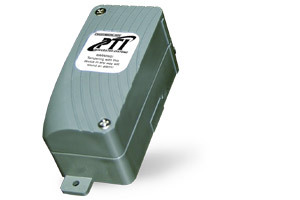 Pair the proven technology of the Digitech UniMux with door switch modules to achieve the reliability of a hard-wired individual unit door alarm system. 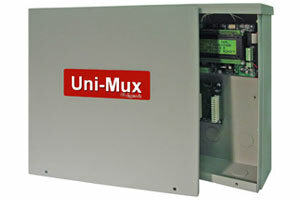 The UniMux manages the signals that bring security communication to a high level for property protection. 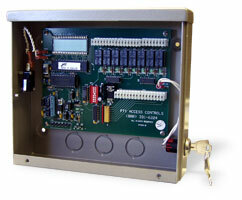 The Door Switch is a reliable method of detecting the presence of the door to signal whether the door is open or closed. 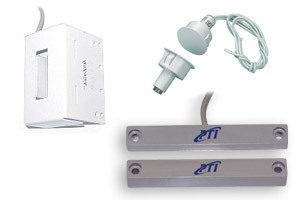 Relay modules allow specific control for the operation of a variety of devices. 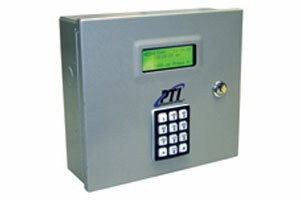 Each module can add the flexibility of up to eight choices of devices to trigger, including sirens, gates, and magnetic locks. 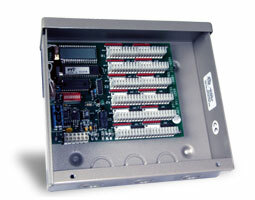 Relay modules are compatible with the FalconXT system controller.